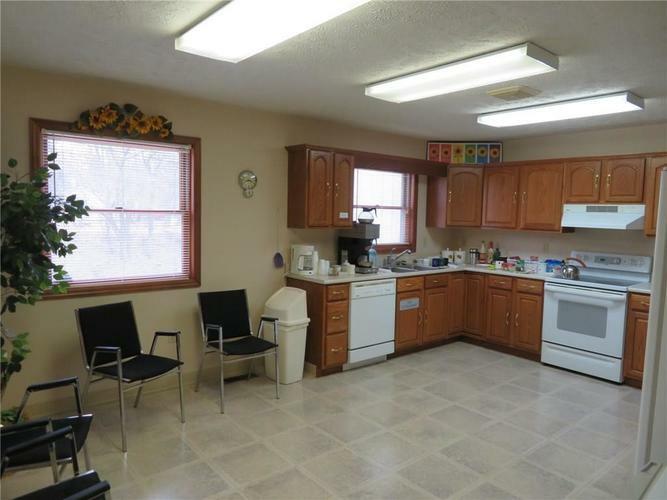 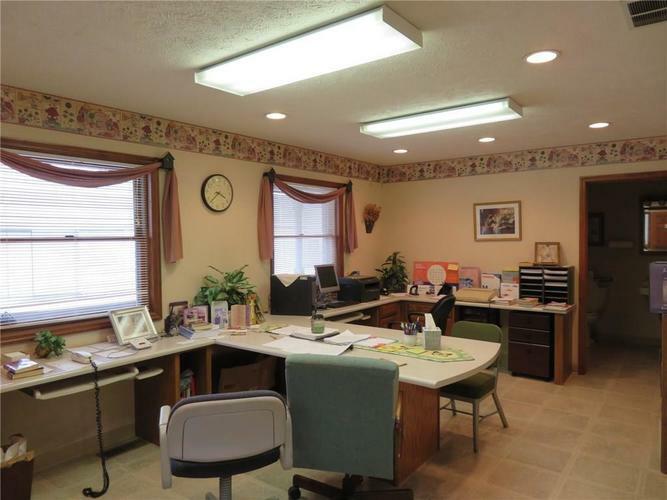 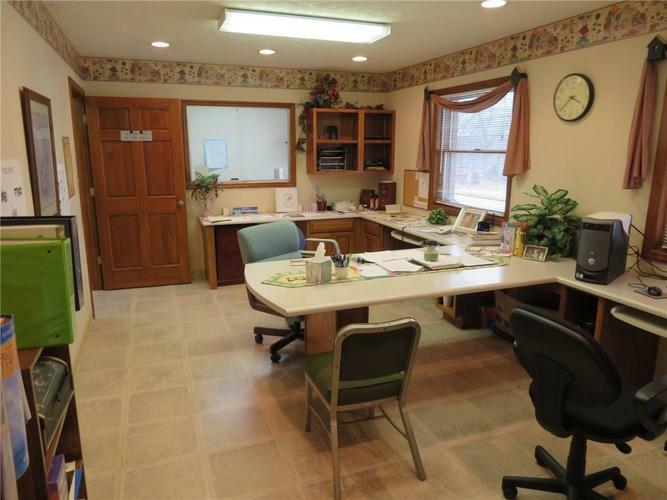 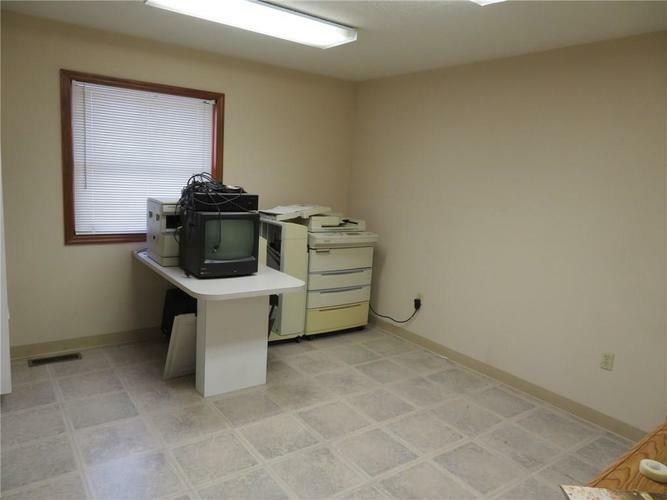 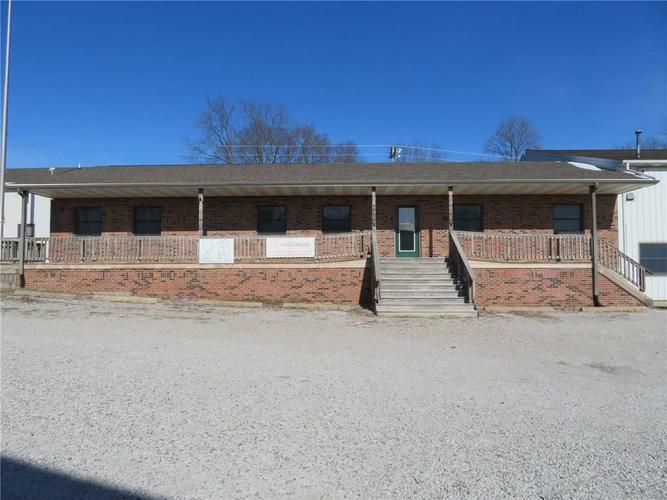 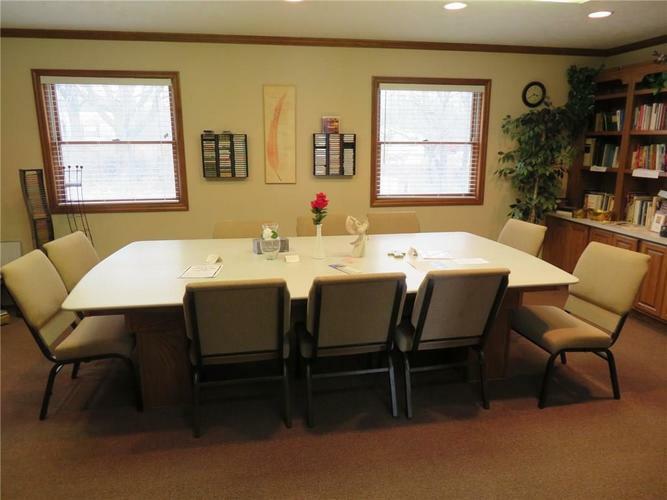 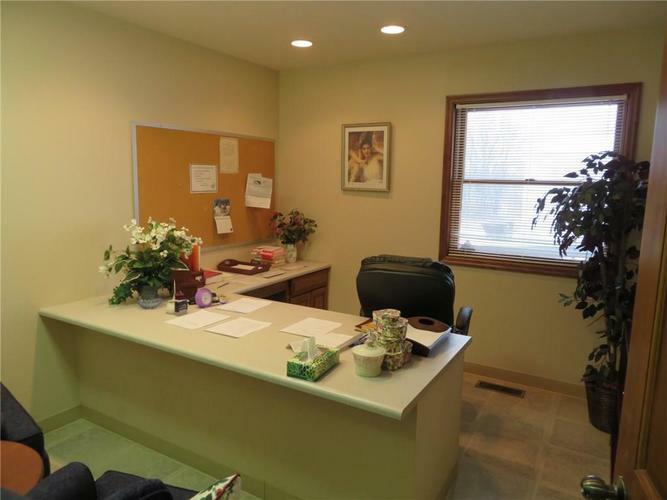 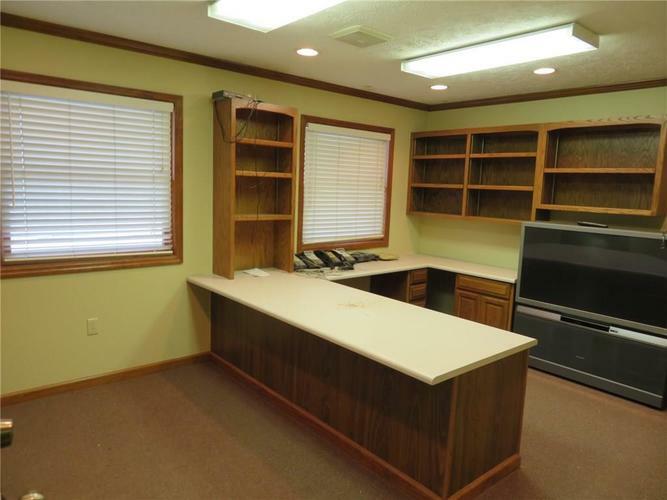 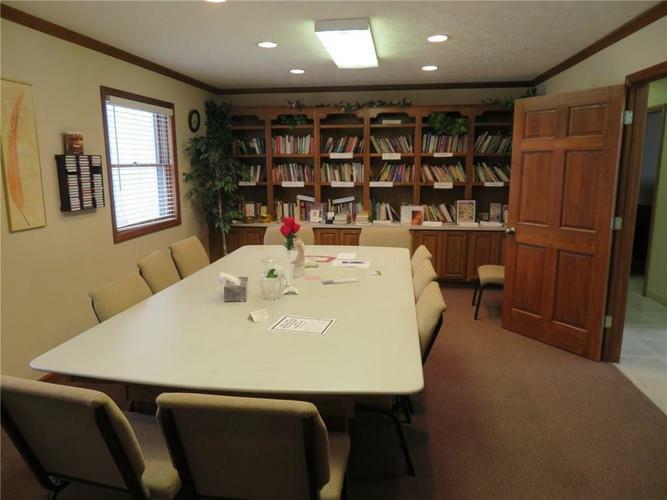 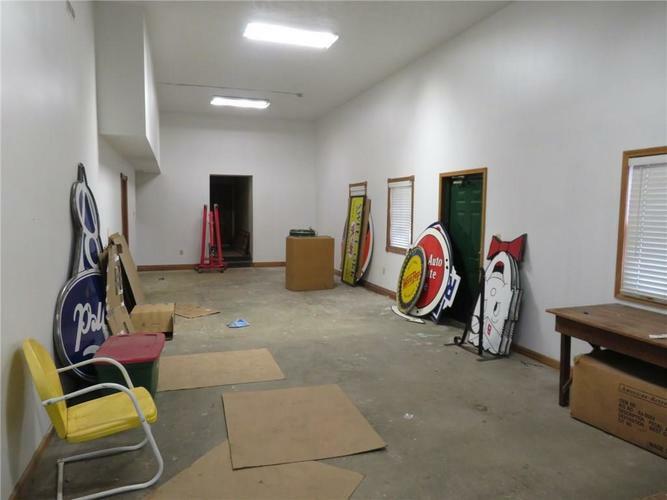 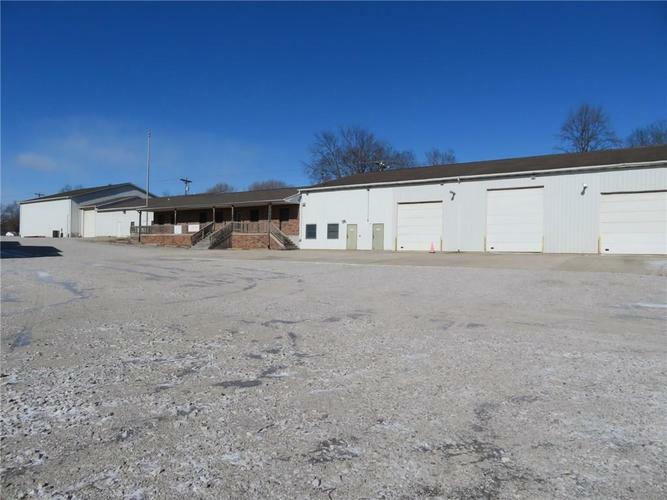 Very nice commercial building on 2.47 acres 17,186 total sq ft. Main Building is 14,720 sq ft including 6800 sq. 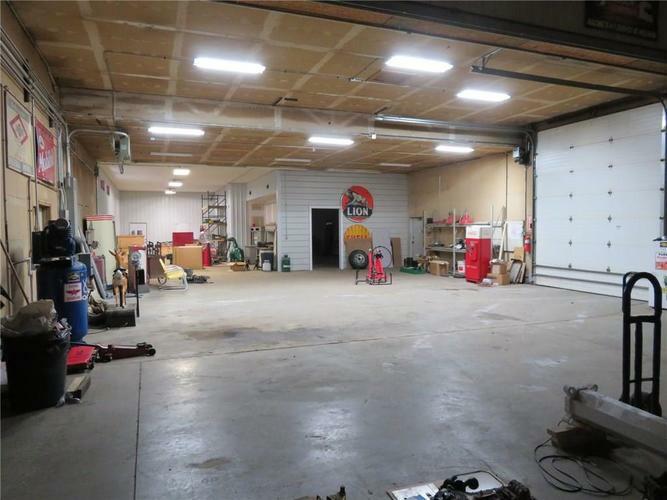 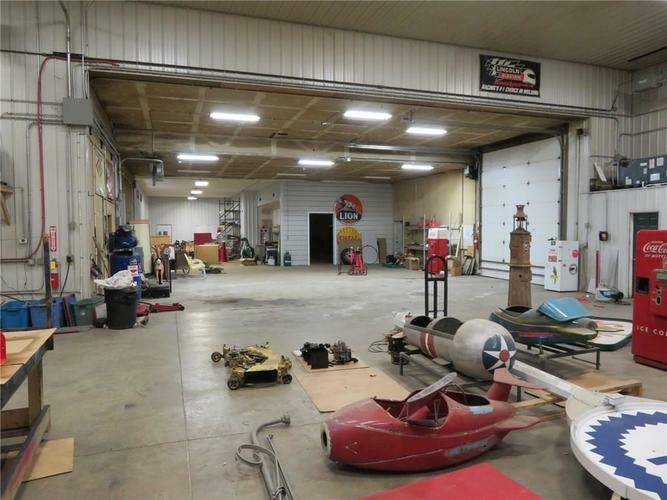 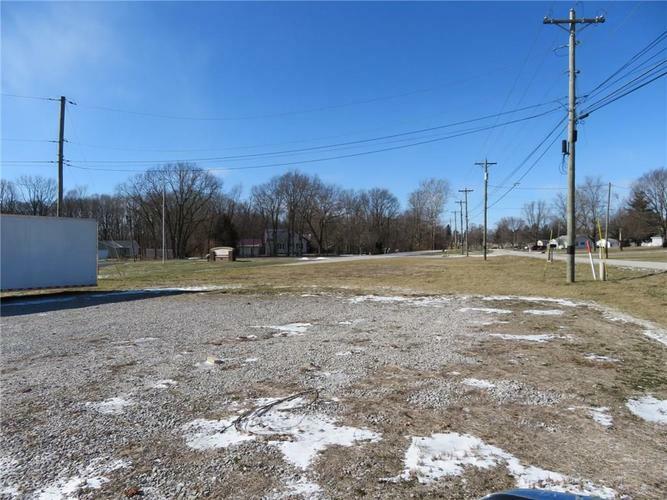 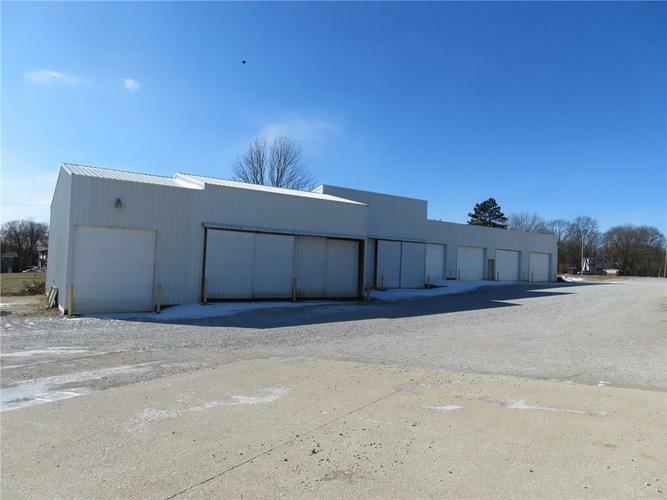 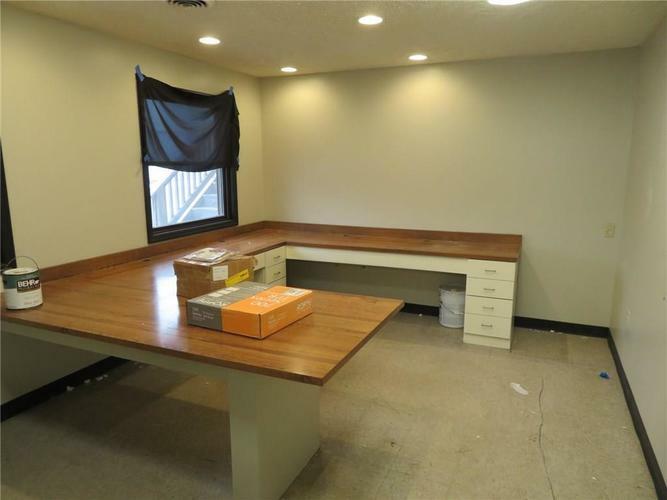 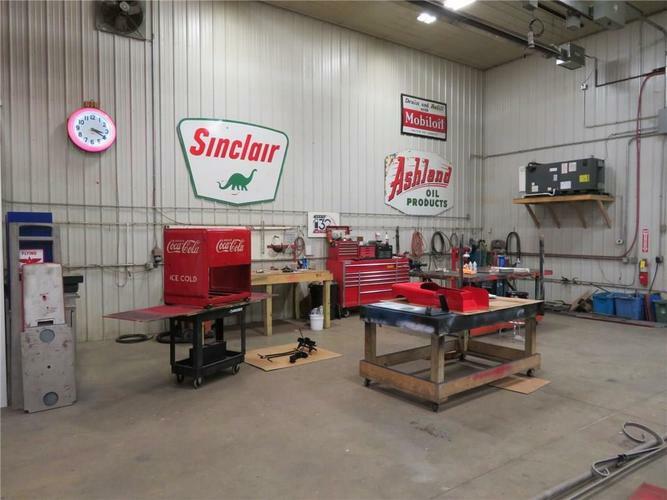 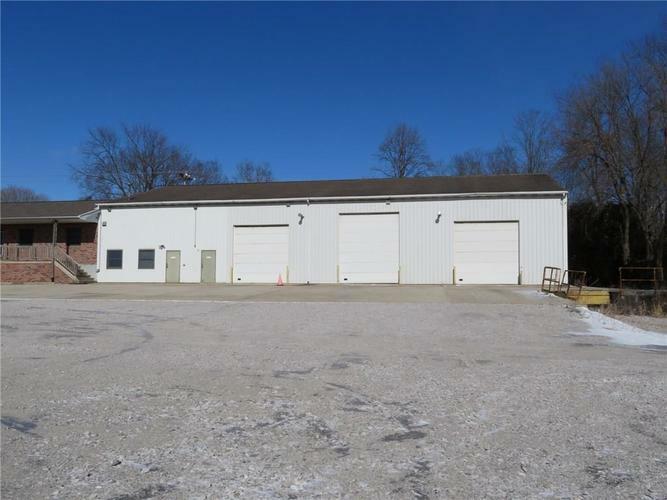 ft. of heated & A/C shop/warehouse/ manufacturing with 2-overhead doors, 5760 sq ft of heated shop/warehouse/manufacturing, 3-overhead doors, 1-dock, also 2160 sq ft of upscale office space. 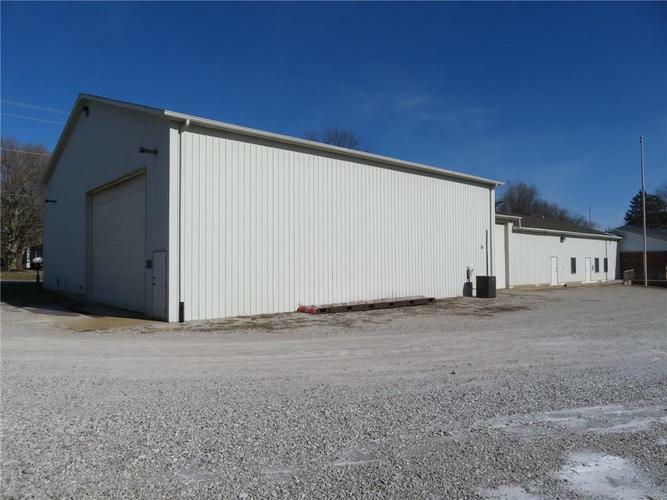 Second building is 3116 sq ft of storage/warehouse space. 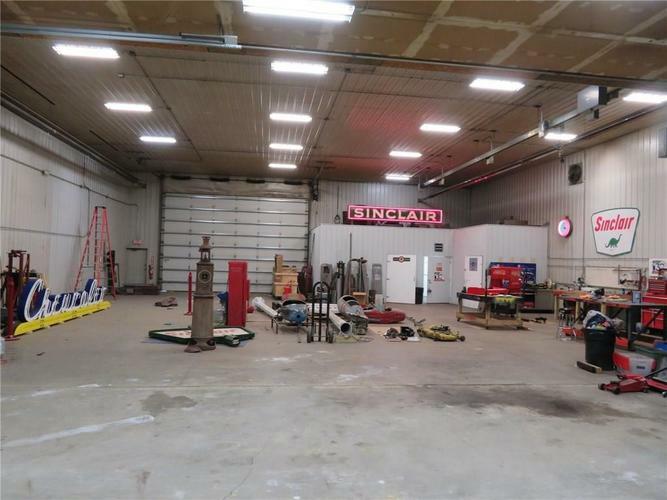 City water & sewer, Vectren gas, 3 phase electric and more. 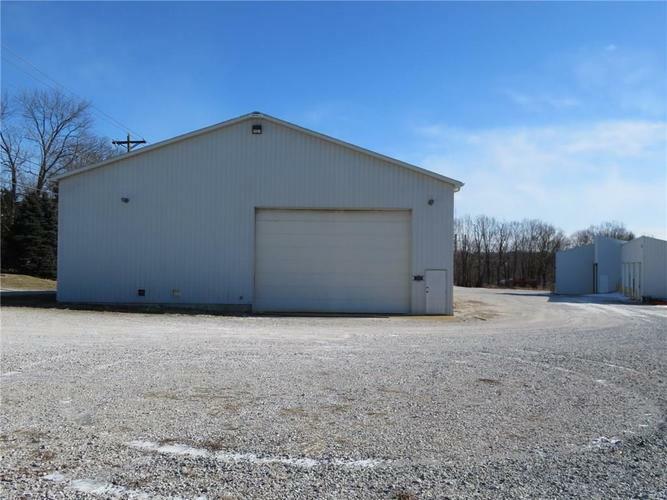 Easy access to US Hwy 231 and I-74.